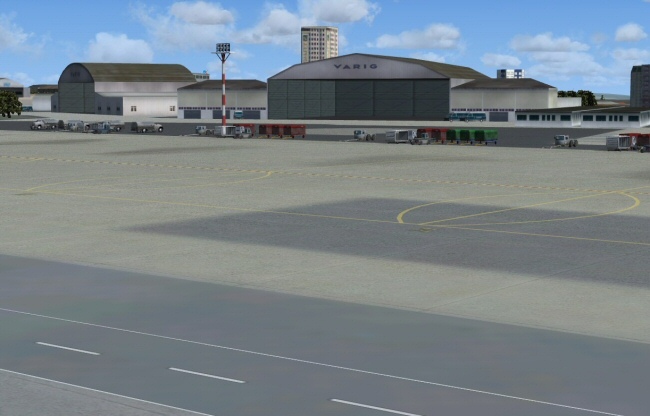 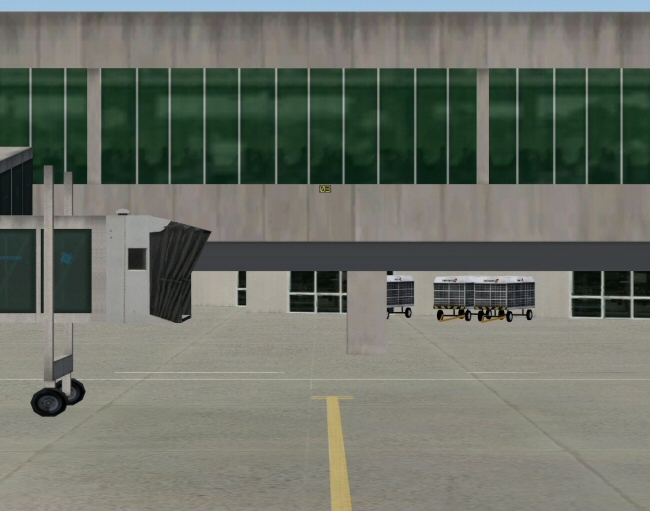 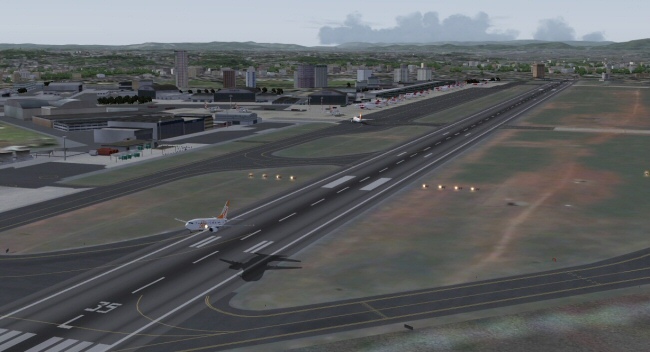 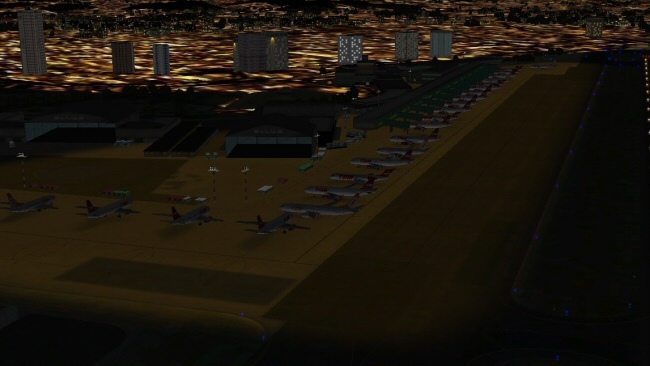 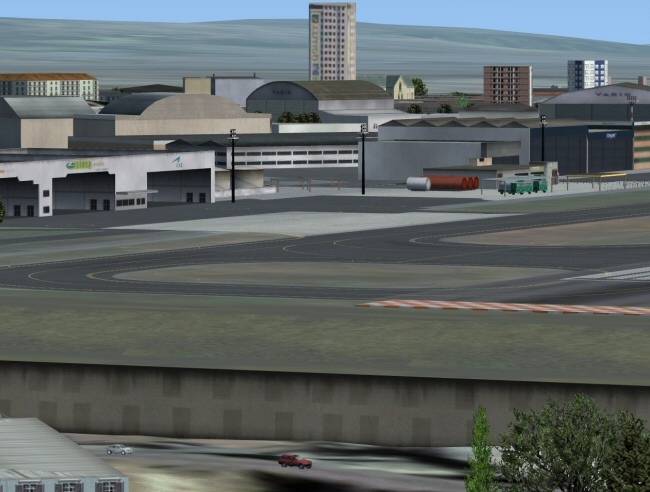 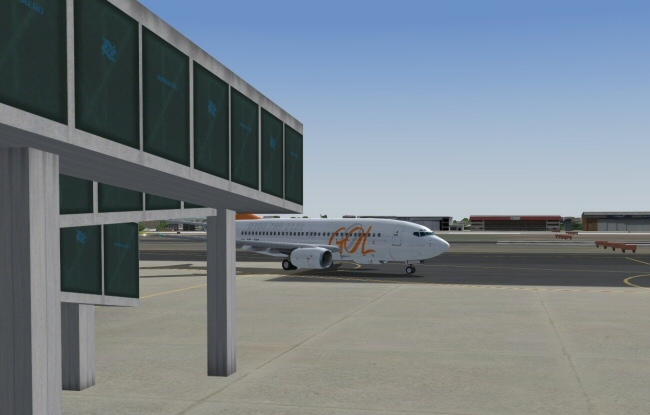 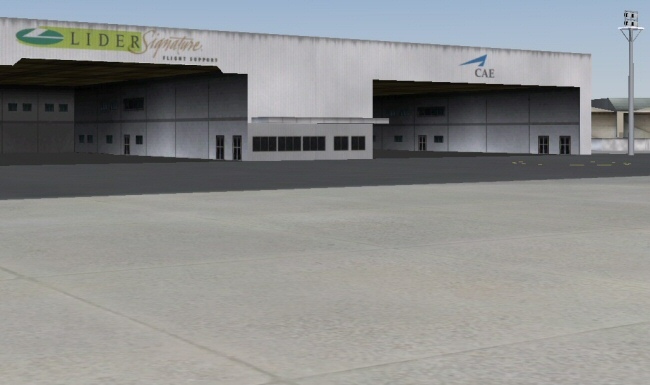 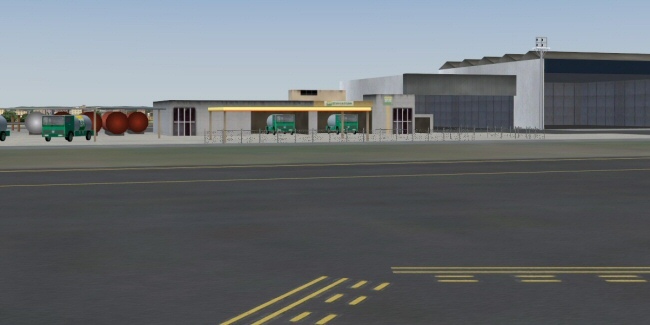 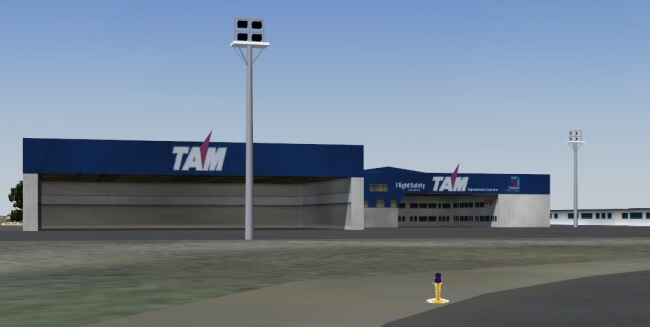 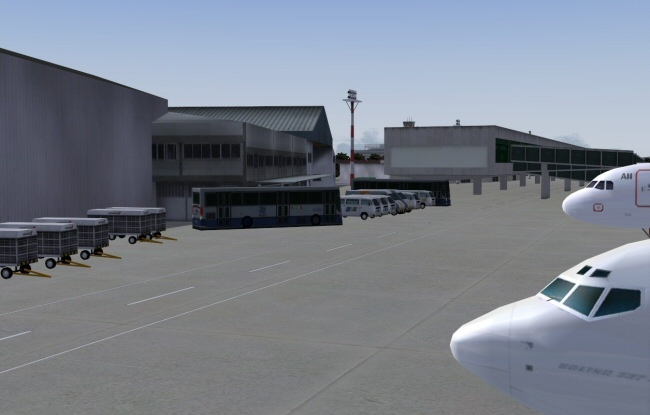 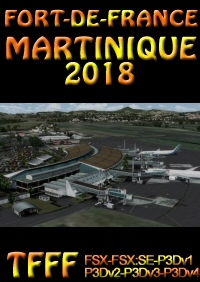 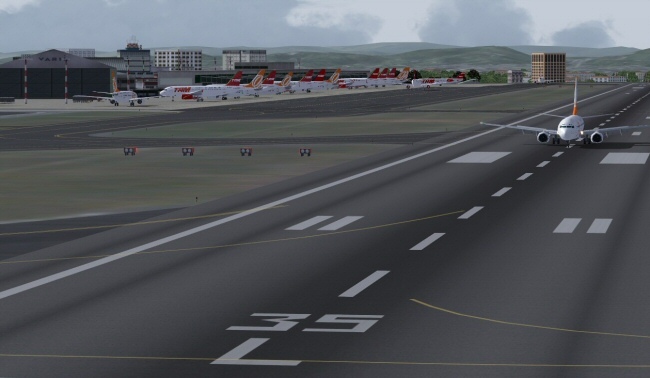 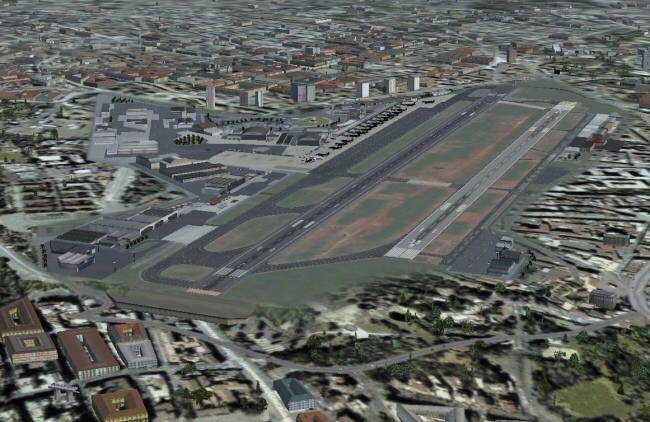 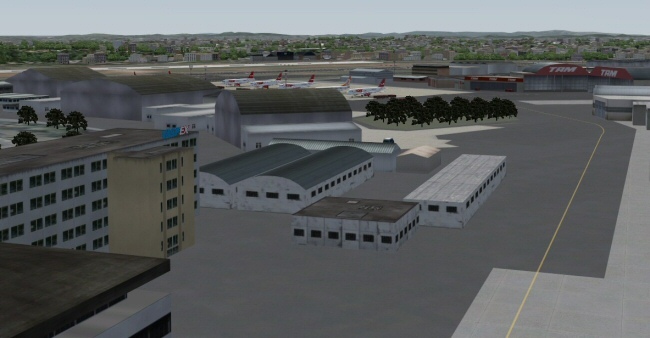 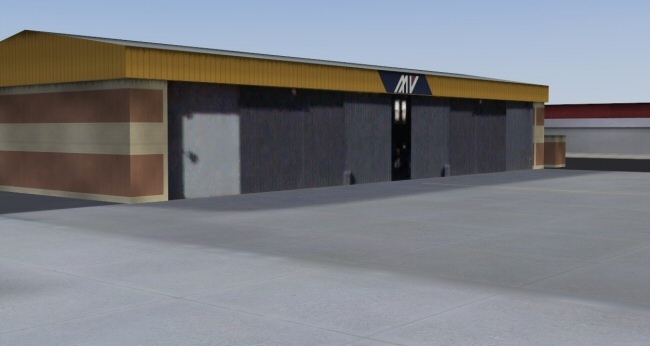 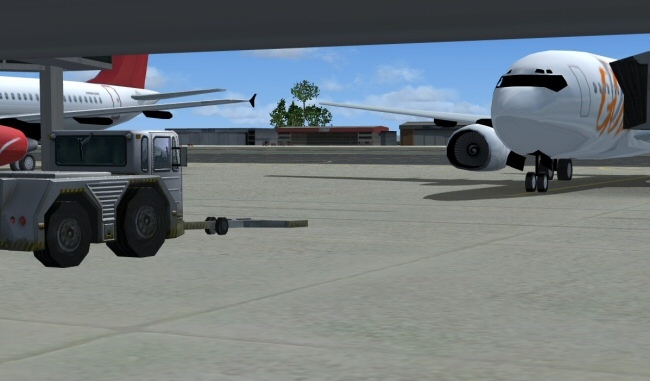 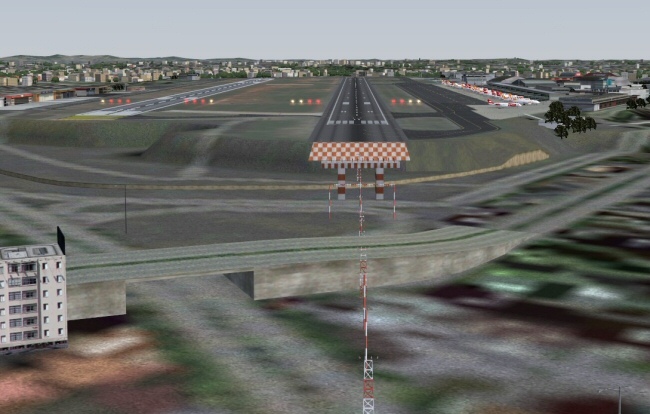 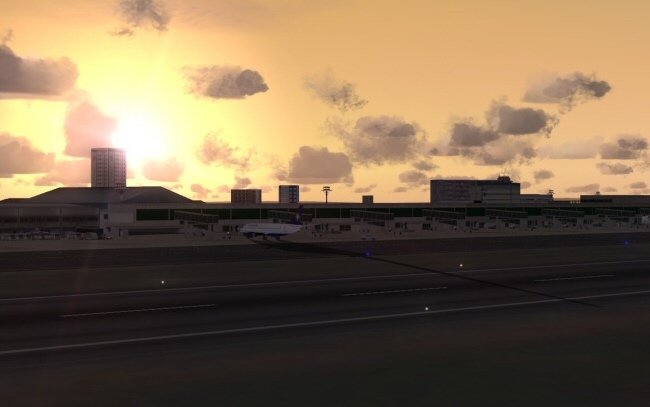 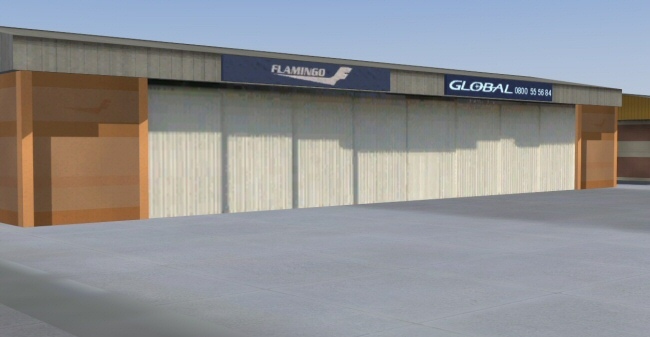 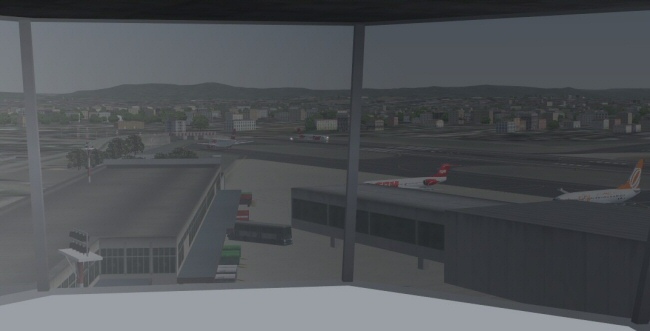 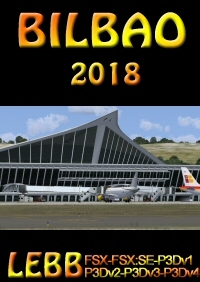 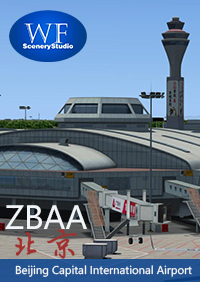 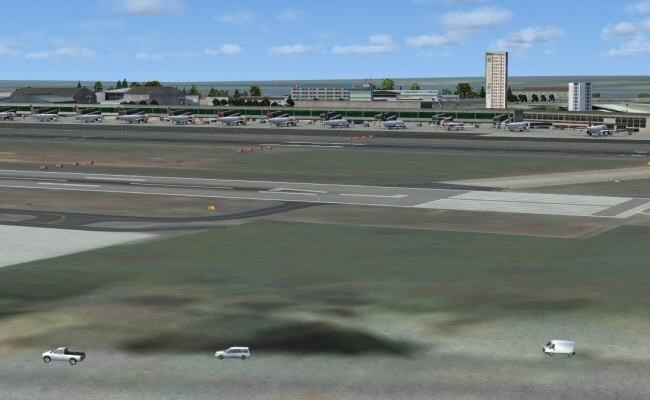 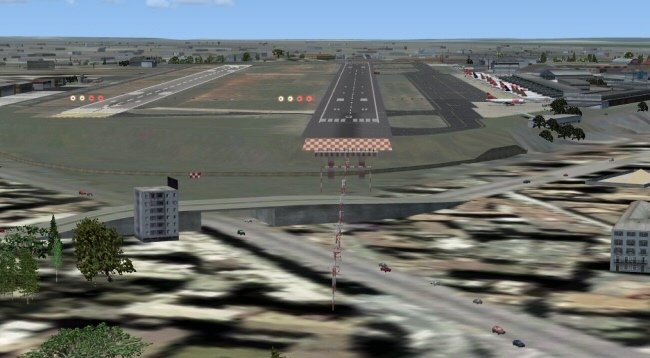 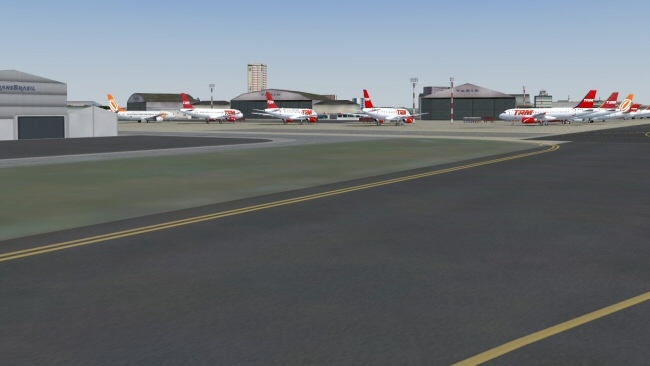 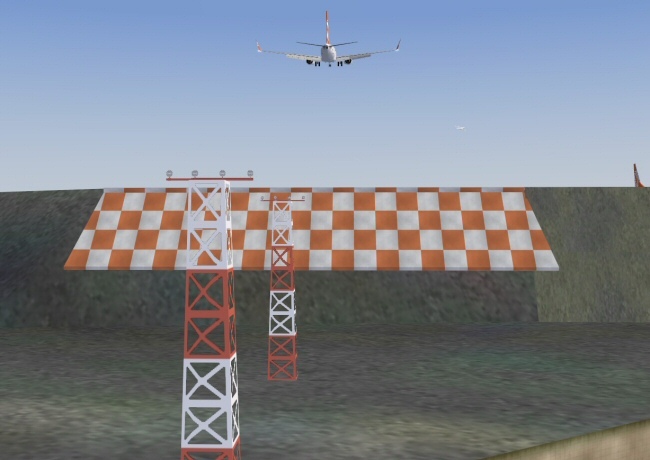 This is a re-release of our recent Congonhas X-Generation airport with changes made to the FSX version to make it SP2 compatible. 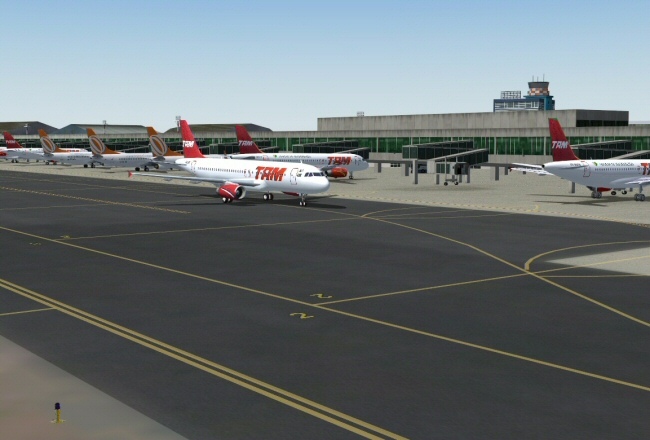 Fantastic rendition of SÃO PAULO CONGONHAS, if you fly in Brazil this is a must have. The team gave fantastic support too. 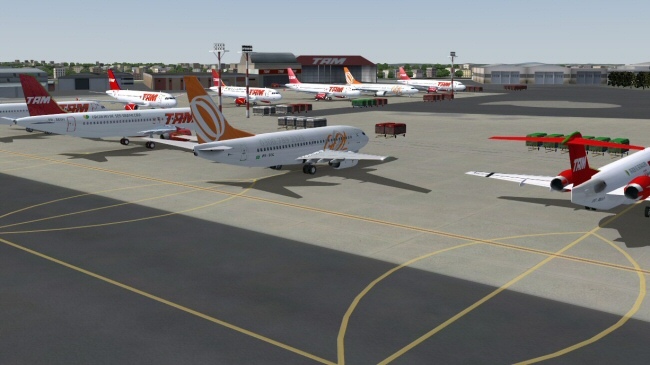 If you purchased our X-Generation Congonhas scenery on it's release, then you do not need this product. 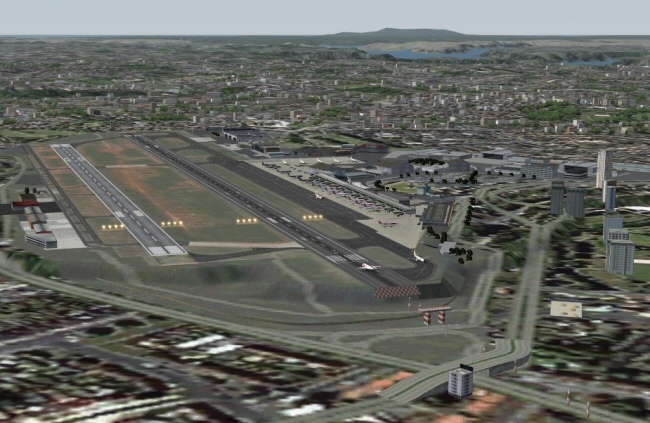 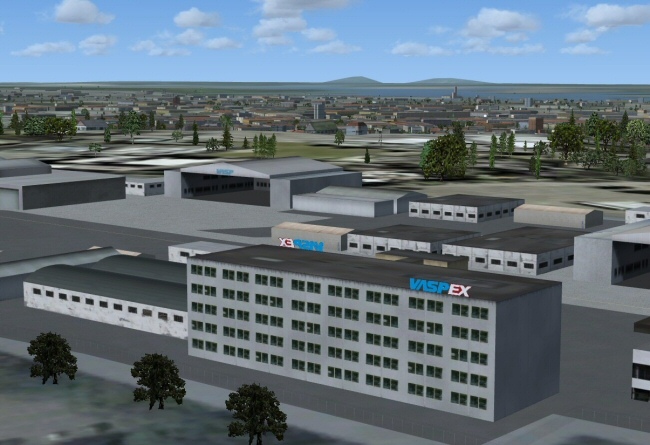 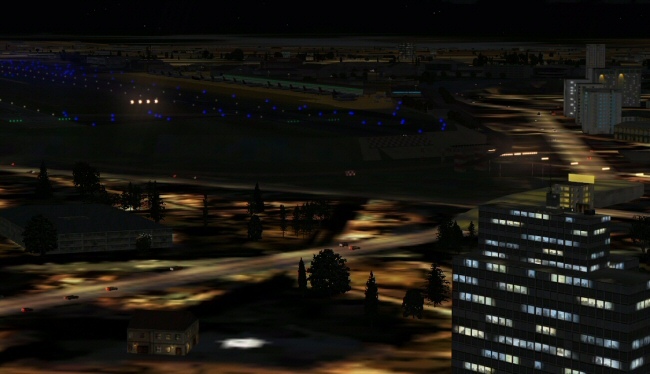 Please download the FSX SP2 update from developer's website.